Spring is finally here! Time to thaw out, unwind, and get into some serious body work. Relax and rejuvenate with a full body Swedish/Esalen combination massage as well as deep tissue bodywork that transcends the norm, in a gay friendly environment. 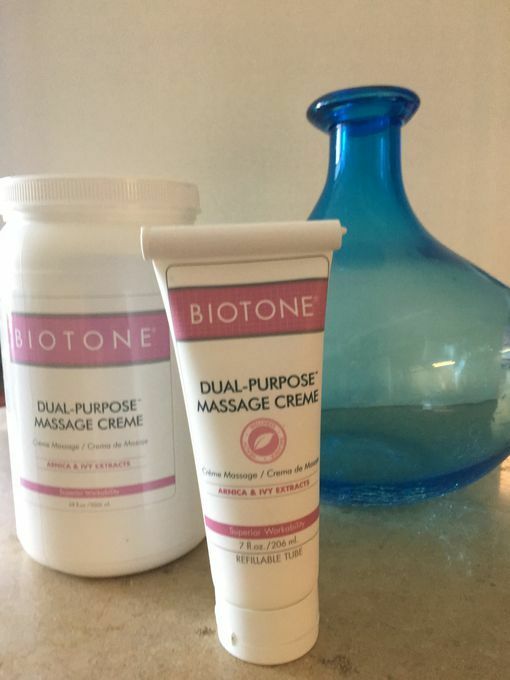 My massage is done on a heated table with Biotone massage cream....a non-greasy dual purpose lotion that is also a great moisturizer. You will enjoy unwinding in a clean, quiet, and private space with soothing music and...More scented candles. Always fresh linens and towels.There is also a restroom and shower available for your use. I have 13 years of experience in professional massage therapy. Let the power of touch make your life more complete. Please read my testimonials and give me a try! M: 10 a.m. - 9 p.m.
Tu: 10 a.m. - 9 p.m.
W: 10 a.m. - 9 p.m.
Th: 10 a.m. - 9 p.m.
F: 10 a.m. - 9 p.m.
Sa: 11 a.m. - 6 p.m.
Su: 11 a.m. - 6 p.m. Gathered by Tony from admiring massage clients to share with you. Because I travel a lot for work, getting a great massage after a long flight and feeling refreshed for my client meetings, is important to me. I contacted Tony the day before my departure to Minneapolis. He responded quickly to my text and was able to accommodate me soon after my arrival. We set up a 90 minute session. Tony's space is like walking into a loft in New York City...and I felt completely comfortable. The massage was very relaxing and even included scalp and foot massage. Something I really appreciate. And I was able to shower at his place which saved me a trip back to my hotel before my dinner meeting. In all, I would give Massage by Tony 5 stars. 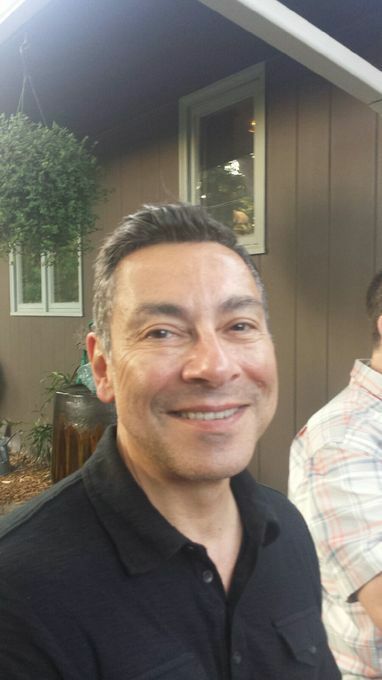 Tony understands where to focus, how to use an appropriate amount of pressure, and responds to your needs to provide a relaxing and stress reducing experience. In addition to being a gentleman, his space is very clean and inviting, with easy parking. I'm excited to have found his massage services and will be back many more times. A great value all around. Tony is amazing! I have been looking for the perfect massage in Minneapolis for a long time, and today I found it. The setting is immaculate, and Tony is a very professional, pleasant guy. 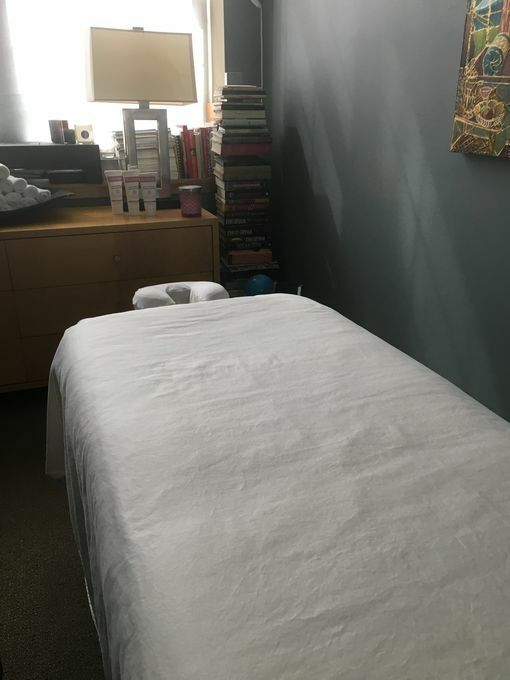 It was an incredible massage in every way--fresh linens on a heated table, just the right pressure, a total body approach that was very comfortable, and an immediate sense of trust that allowed me to totally relax for 90 blissful minutes. I will definitely be back on a regular basis. The space, mood and surroundings are beautiful and very relaxing. He creates an open, welcoming and inviting environment that allows for trust and to give yourself completely to the experience. the massage was relaxing, therapeutic - I will sleep like a dream tonight. Tony was warm and welcoming. His loft is well appointed and very comfortable. He is a skilled masseur and an interesting conversationalist. Quite frankly one of the best massages I have had. 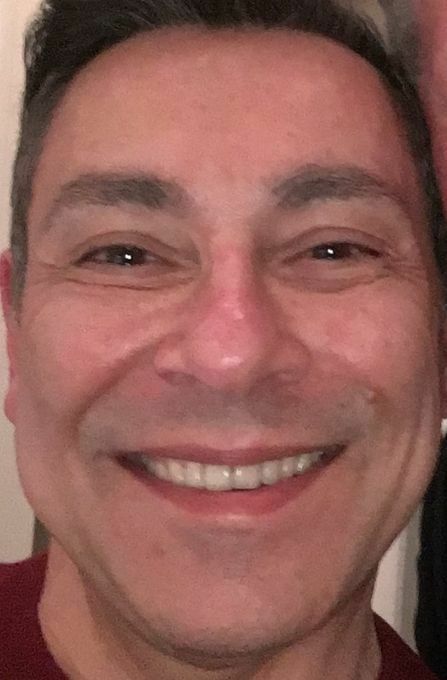 Thank you Tony; I feel like a new man! This is my go-to guy in the Twin Cities for a really thorough and incredibly relaxing massage. His technique really shows as he is able to really isolate muscles and get me to relax. He has the right amount of pressure with an intuitive energy that really gets me to let go. Seriously - he is one of the best therapists in the area at a great rate. Completely worth it!! Tony's got a great loft-type home conveniently located near major freeways just a few minutes from downtown. When I am in Minneapolis, I try to schedule a massage appointment because he takes such good care of me. He is subdued and easy to talk with but I think he communicates best with his hands and creates a very relaxing and refreshing bodywork experience. He is clearly a professional with a lot of experience and integrity. His studio is extremely clean and comfortable, and he has always been quick and reliable in communicating with me. Thanks, Tony! Tony takes massage to a new level. He is not only excellent, but also caring, professional and personal. Extremely pleasant experience. Tony gives one of the best massages around. His hands are strong and the massage goes deep. I would highly recommend everyone going to see him!